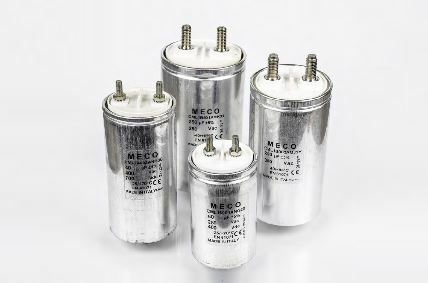 CML capacitors are intended for various AD-DC applications where high current and frequency are required. The power electronics is the branch of electrotechnique with the objective to study the static conversion of electrical energy. The power electronics handles, processes and modifies the electrical energy in static mode, therefore permitting: – a more flexible and appropriate usage of electrical energy – a considerable enhancement of handling, transportation and distribution of electrical energy with a view to energy saving. The power electronics is the technology associated with conversion, control and efficient modification of the electrical power starting from the available input to transform it into the desired output.